Beach House released their latest album, Depression Cherry, just a few weeks ago, but it appears they’ll be back with more new music very soon — as in next week. 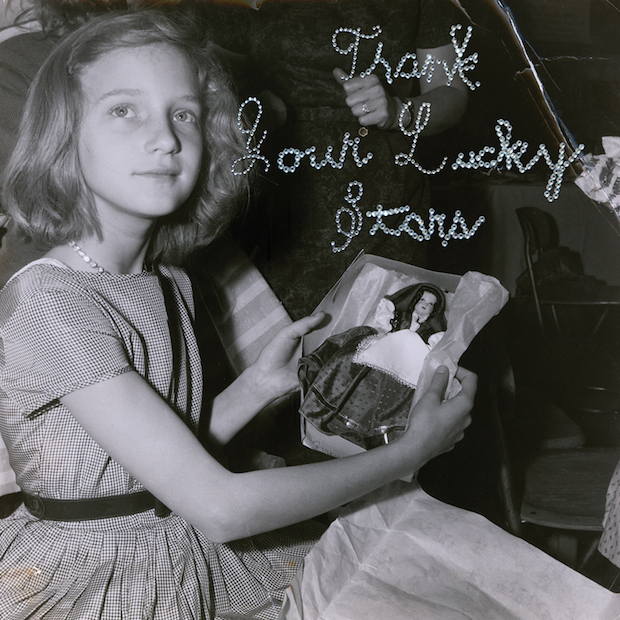 This afternoon, the dream pop outfit took to Twitter to announce that a sixth LP, titled Thank Your Lucky Stars, will hit shelves on October 16th. And nope, in case you were wondering, this is not some super fun Internet prank! We only fall for those once a month. Nor is it an homage to 311 — or, at least we think. We are releasing our 6th full length LP on October 16th!!! It's called Thank Your Lucky Stars. More info soon…..
As Stereogum pointed out, rumors of a new album had surfaced recently, thanks to stealthy Reddit and 4chan users who unearthed a number of easter egg clues on Beach House’s official website. (The official depressioncherry.com site now redirects to the URL dcandtyls.com.) These users also noticed when the new, updated website momentarily included a page full of lyrics to previously unreleased songs and previously unseen photos. It’s unclear whether these nine uncovered songs will appear on Thank Your Lucky Stars, or if they’ll be more, but there’s a good chance they will. Check out the supposed tracklist below and head here to see the songs’ corresponding lyrics.